Your Crown Select cabinetry is the result of many important aspects coming together to create a unique cabinet, not available anywhere else. Establish your design intentions with the right door style. Top grade lumber choices for just the right look. 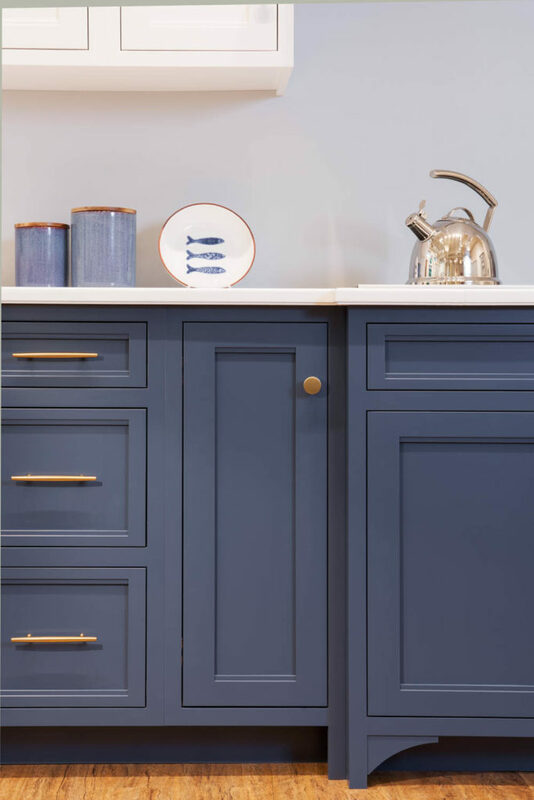 With the availability of either oven-baked paint, or hand-wiped stain with our oven-baked top coat, you will be able to get just the look and durability important to you. What makes a Crown Select cabinet so well-built? Find out here.